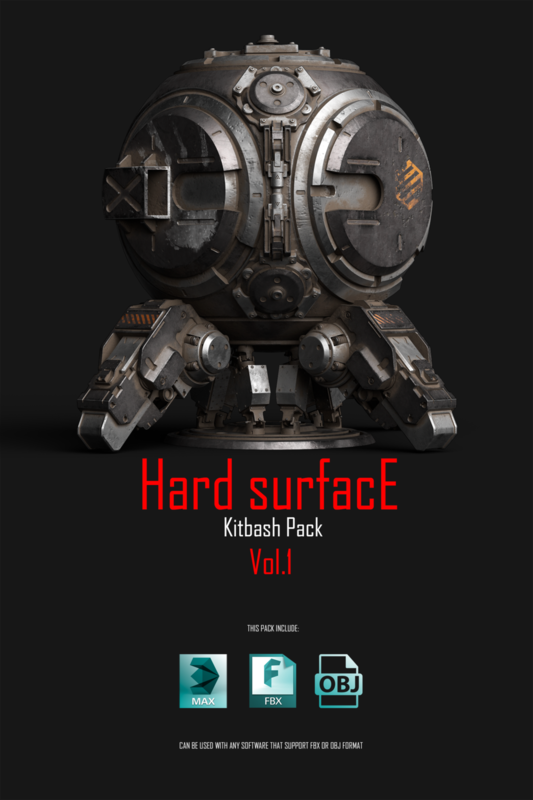 [ #3dsMax #Product #Kitbash #Download ]Environment Artist - Andrew Averkin has released his first Surface Kitbash Pack. 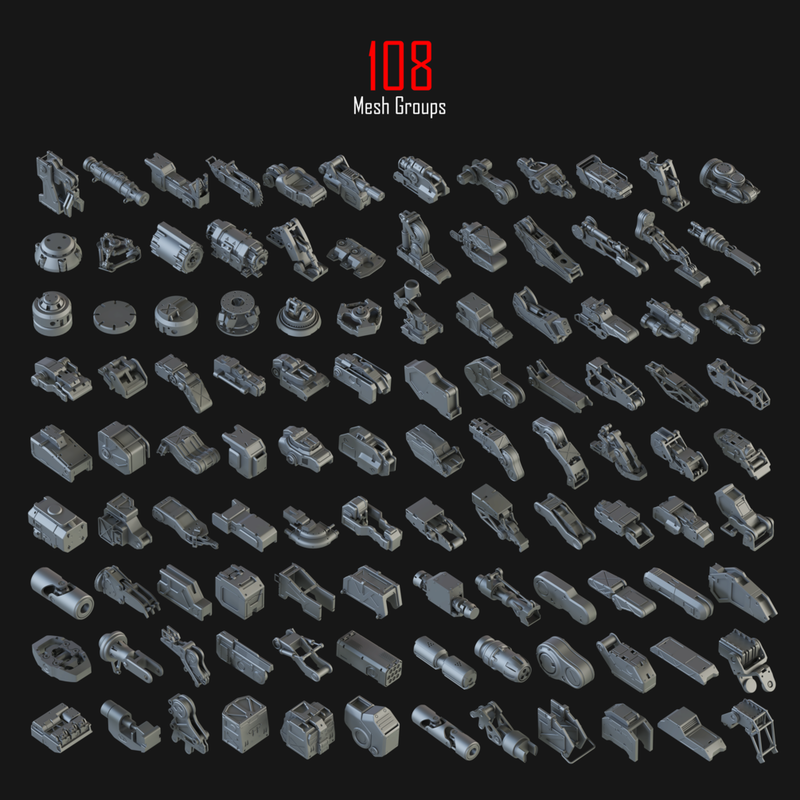 The pack consists of 414 single objects and 108 mesh groups which can be use in many kind of creations off stunning robots, mechs, sci-fi devices, weapons or any other mechanical things. 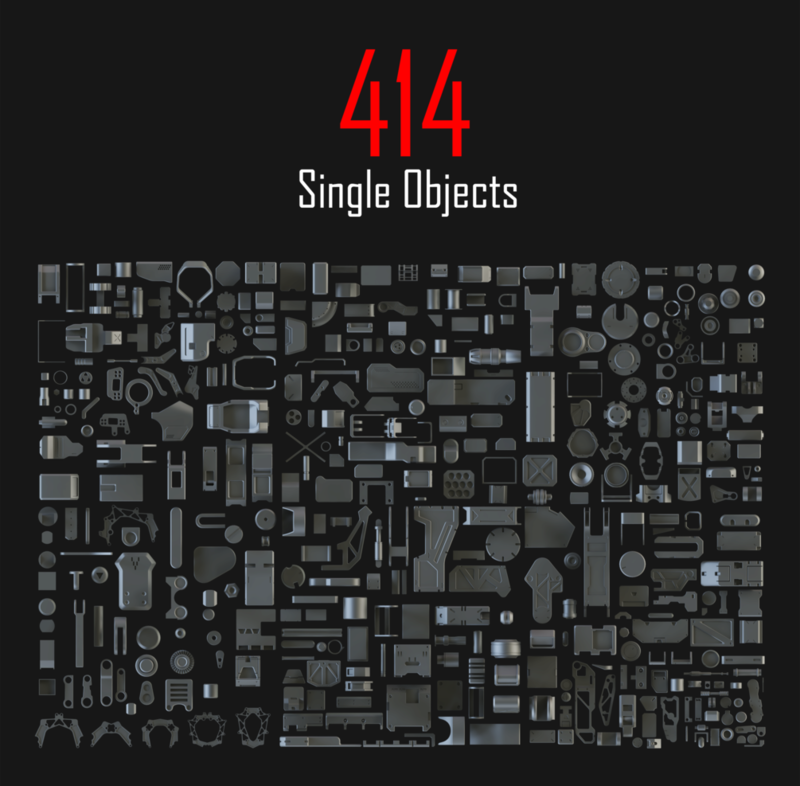 This pack is ABSOLUTELY FREE!